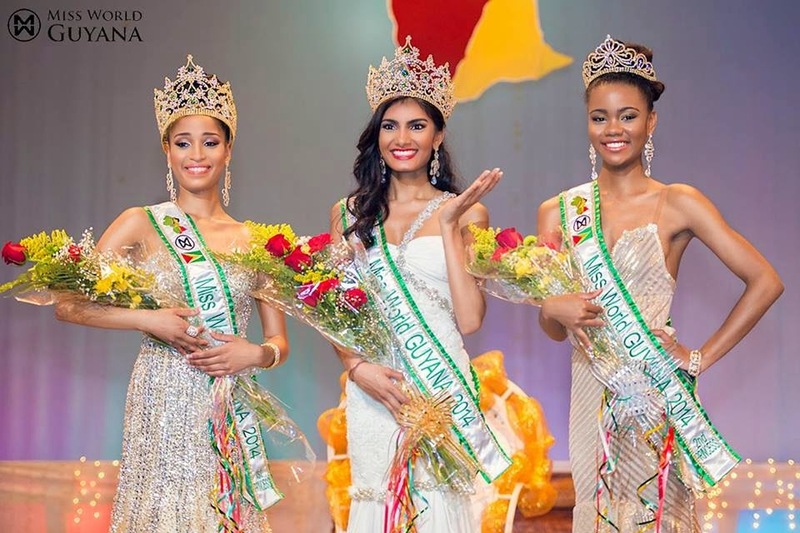 21 year old Rafieya Asieya Husain confirmed her favoritism and was crowned Miss World Guyana 2014 at the National Cultural Center in Georgetown last May 26. 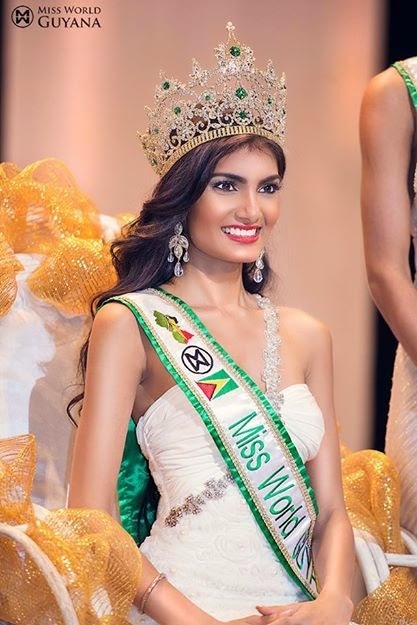 Rafieya will be the official representative of Guyana in Miss World 2014 pageant in London, England on December 14. Her country enjoyed much success in Miss World in the late 1960′s and early 1970′s, but haven’t had a semi-finalist ever since. Will Asieya's charm bring back her nation's pageant success? Meanwhile, Atisha Gaskill placed 1st run-up and Denicia Willians was 2nd run-up.